OWN IN TIME FOR SUMMER!! 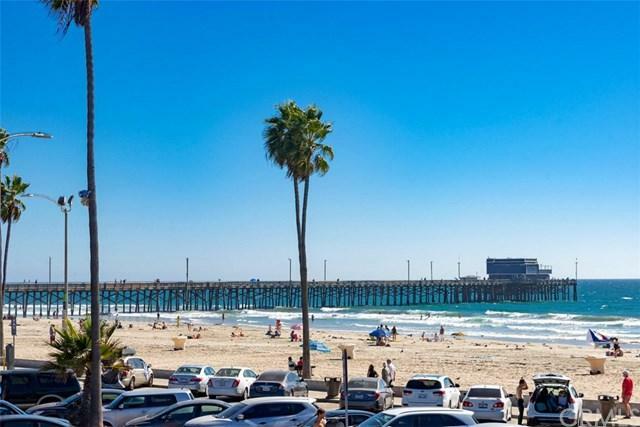 Best Deal for OCEANFRONT PROPERTY in Newport Beach! Ideal for Buyer to Live in or make Huge Income from Short Term Rentals in one of Newport's Best Locations. Walk to shopping, restaurants & entertainment. UPPER UNIT is light & Spacious with 3 bedrooms, 3 baths and large upper deck. LOWER UNIT also has 3 bedrooms with 2 baths and an outdoor Patio perfect for relaxing and watching Sunsets. Both units are furnished and ready to move in. You have two Garages plus 3 spaces. Prime Corn OWN IN TIME FOR SUMMER!! 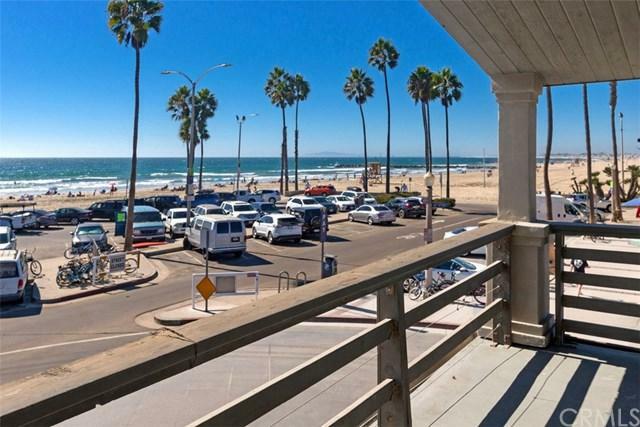 Best Deal for OCEANFRONT PROPERTY in Newport Beach! Ideal for Buyer to Live in or make Huge Income from Short Term Rentals in one of Newport's Best Locations. Walk to shopping, restaurants & entertainment. 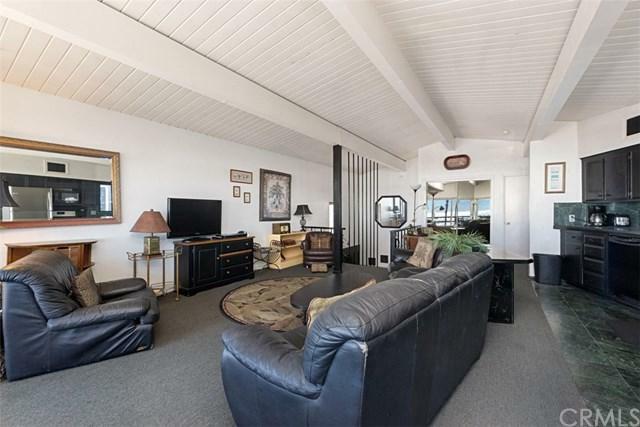 UPPER UNIT is light & Spacious with 3 bedrooms, 3 baths and large upper deck. LOWER UNIT also has 3 bedrooms with 2 baths and an outdoor Patio perfect for relaxing and watching Sunsets. Both units are furnished and ready to move in. You have two Garages plus 3 spaces. 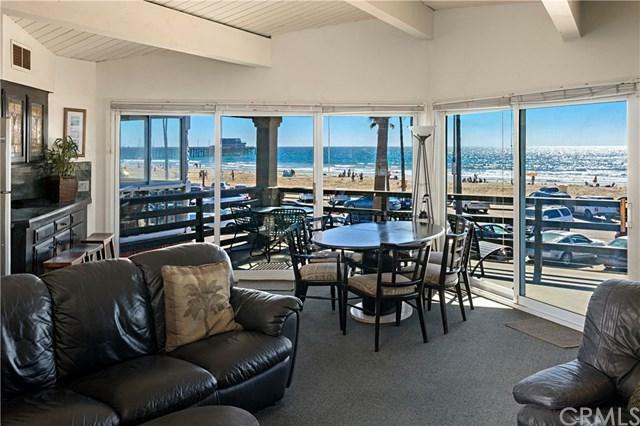 Prime Corner lot offers unobstructed OCEAN AND COASTAL VIEWS. Incredible Opportunity! See Remarks below.